If you thought hanging out in a café meant leaving your pet behind, think again. 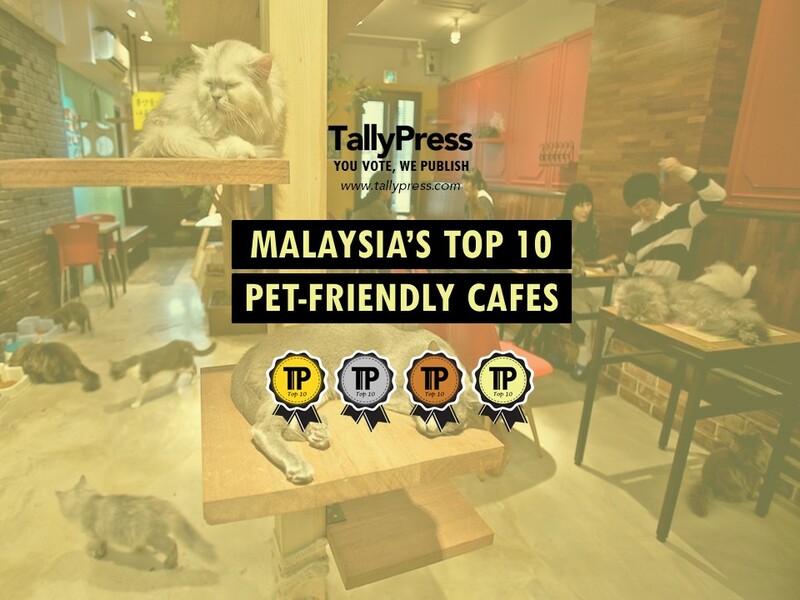 Today, more cafés in Malaysia are allowing customers to feast with their pets. Some of them even have in-house pets entertaining you! If you are an animal lover, look out for these 10 avenues where you can spend time conjugating with cute animals while enjoying a meal together. 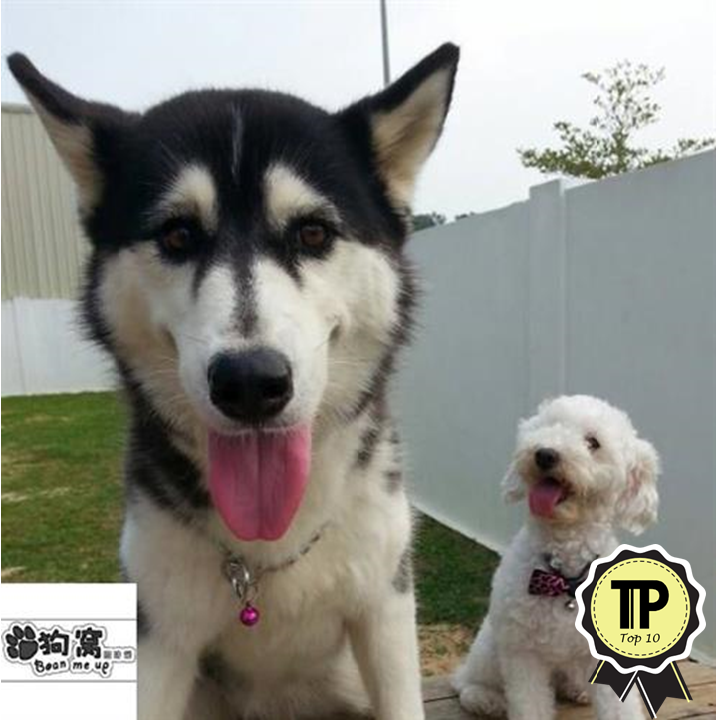 Located at Malacca, Huskitory is a playground for Huskies and a place to be for all Husky lovers. 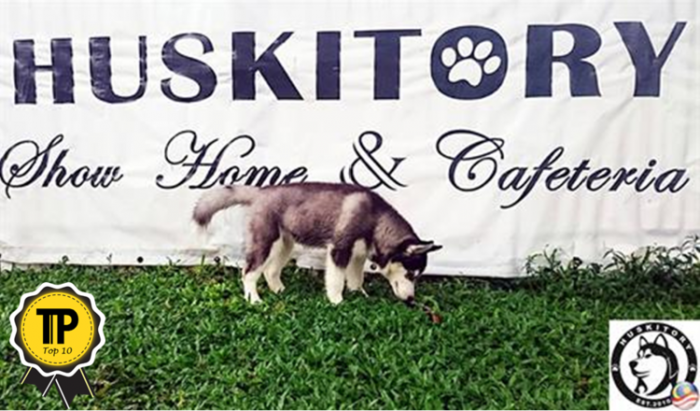 Primarily a pet store and pet grooming salon, Huskitory also brings about a cosy area where you can enjoy some coffee and cakes. What makes it unique is of course the time you get to spend with 9 cute huskies! 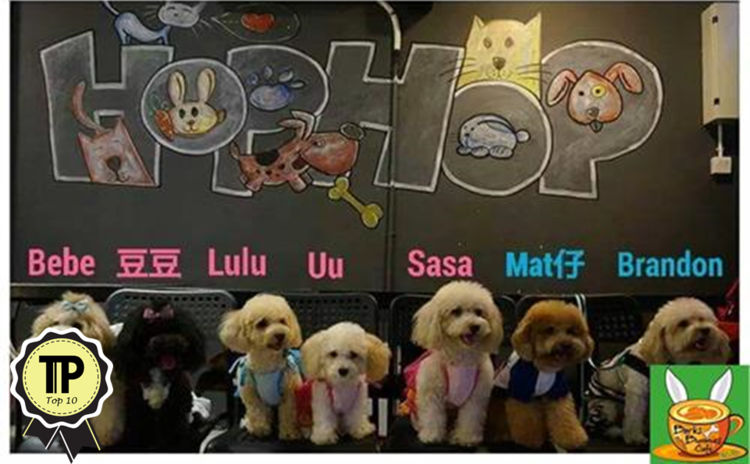 According to the owner, Huskitory is about the story and diary of Huskies. 27, Jalan Taman ASEAN, Taman ASEAN, 75250 Malacca. Being the first of its kind in Penang, Purrfect Cat Café is the “Purrfect” place to enjoy a cup of coffee with a cat by your side. Dubbed a cat lovers paradise, the café takes pride in imbedding all things catty from cat-shaped teapots to cat-related merchandises. 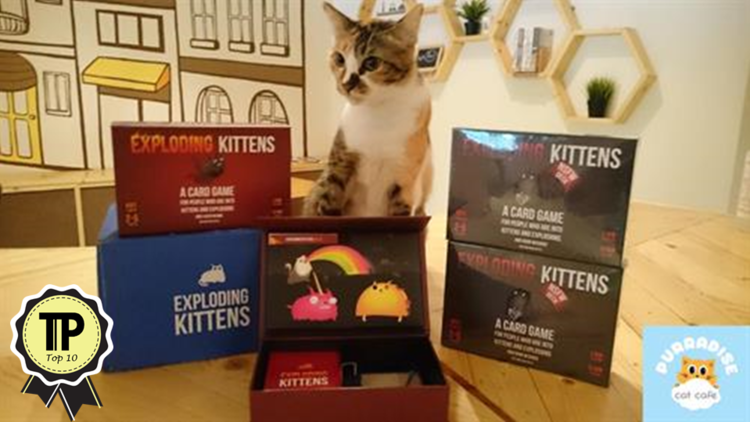 You would surely be impressed with the light and easy environment especially at the top floor of the café where the cats show off their cuteness. 53, Jalan Muntri, Georgetown, 10200 Penang. How about dining in with cute pug and poodles? S Garden Café at Pandan Indah Cheras offers you just that. Comes with comfortable and pet-friendly surroundings, S Garden welcomes you to enjoy delicious food and dessert together with your pet. We love S Garden Café for its thought in providing food for pets and so that’s how pets get to “eat-out” these days too. 17G , Jalan Pandan Indah 4/33, Pandan Indah, Cheras, KL. 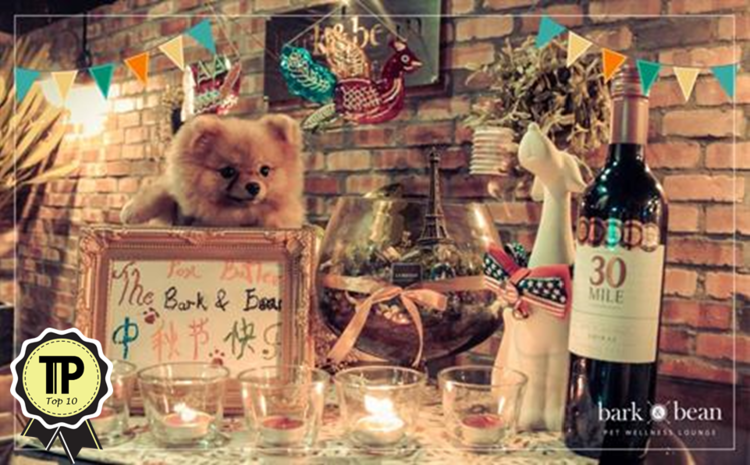 Located at Johor Bahru, Bean Me Up is known for its dedication in providing the best services for you and your pets. While Bean Me Up believes in making your furkids feel at home, they are applauded for its delicious and affordable food for not just pet owners but pets too. For those in Johor Bahru who are looking for a café to visit with your adorable furry ones, you know where to head to next! No. 2, Jalan Kempas Utama 3/7, Taman Kempas Utama, 81200 Johor Bahru. As its name suggests, Barks Bunnies Café is a rabbit-petting and pet-loving café. Look no further than Bark Bunnies if you are looking for a place to dine while mingling with rabbits or your furkids. With a designated air-conditioned pet-friendly area and rabbit-petting area, Bark Bunnies Café is ideal for kids, family and friends to gather. They also serve specialty coffee and pork-free meals for you and your furkids. 7, Jalan SS18/6, 47500 Subang Jaya, Selangor. Founded just this year, the Hound is an up and coming pet café. A combination of delicious foods and pets is what they do. It is a hangout that’s hopelessly devoted to dogs, with a galore of canine portraits on the walls. It’s a lovely space that feels deeply personal and cosy. Take some time to support these newcomers. 44-A, Jalan Hujan Emas 4, OUG, 58200 Kuala Lumpur. 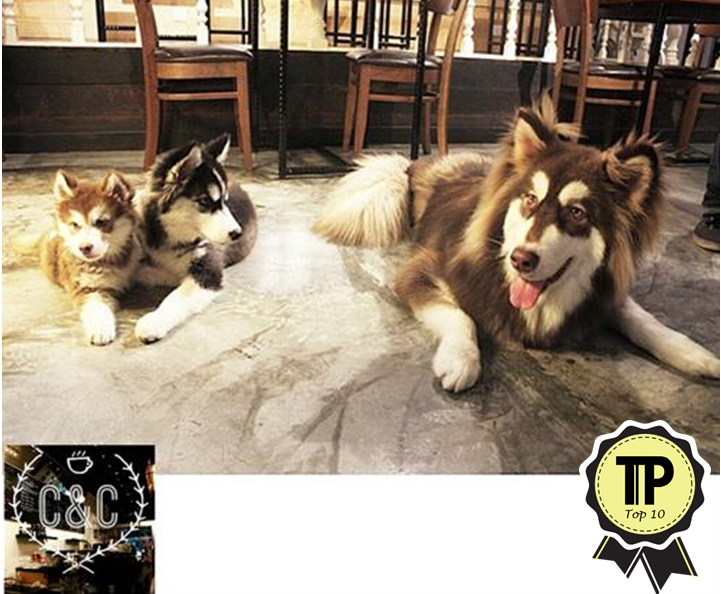 ‘Fusing local café culture with our furry kids’ lifestyle’ is what Bark&Bean says of itself. 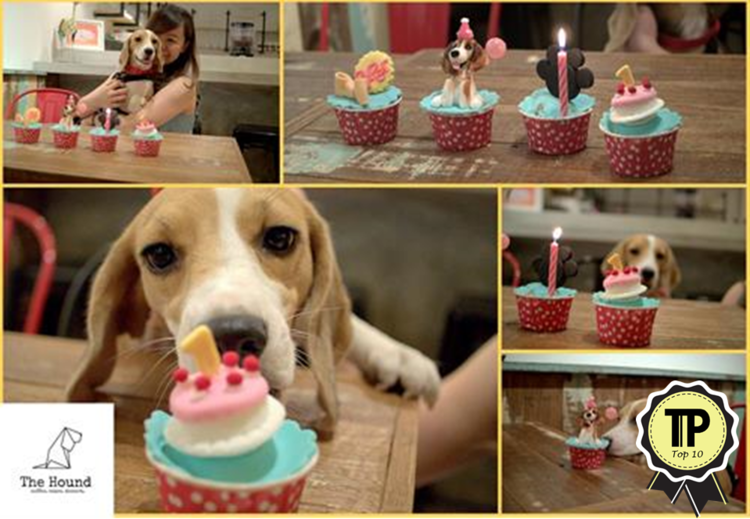 Located in Penang, this pet café offers a mouth-watering variety of food both humans and pets! 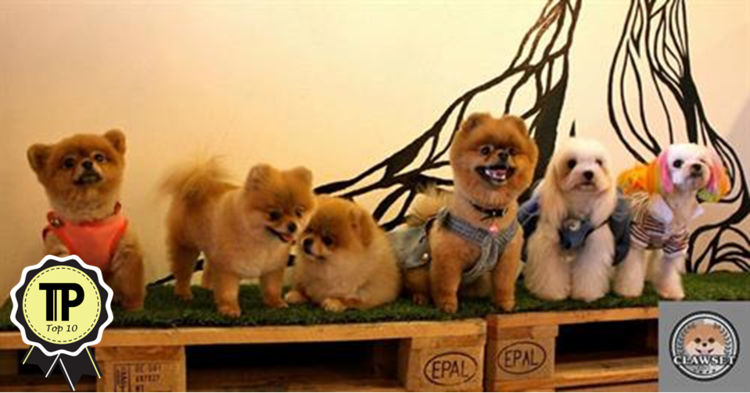 This café is aimed at pet lovers who don’t have pets themselves for a host of reasons, but here at the café they can do all that they love to do, petting and playing with their furry friends. This place will certainly brighten up their day. 18, Jalan Pantai Jerjak, Sungai Nibong, Bayan Lepas, 11900 Penang. 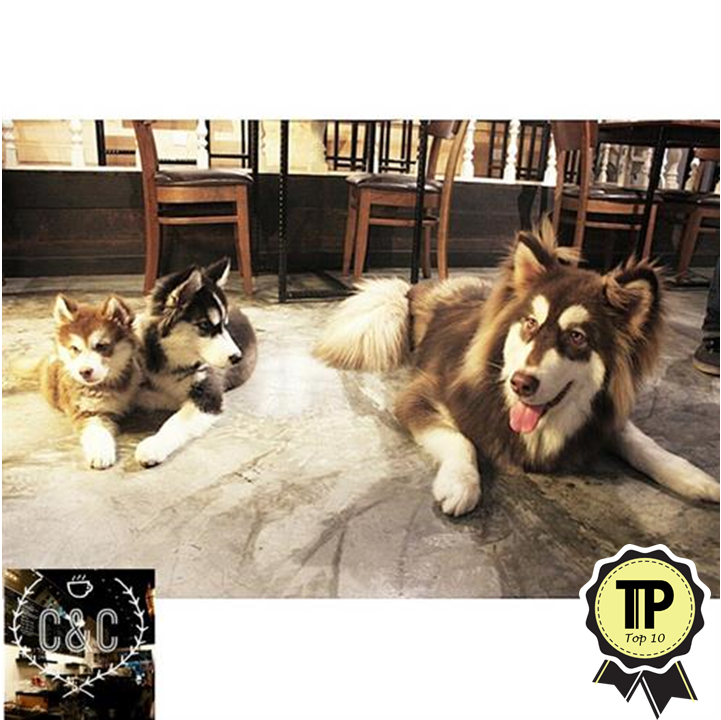 Set in Damansara Jaya, Clawset is a relatively newcomer in the pet-friendly café scene. Essentially a normal café, which serves a delicious variety of waffles, cakes, mocktails, snacks, tea and coffee. The only difference is that the place is filled with pets! These pets are free to roam free around the café for customers to play with and pet. This is definitely a place for the pet lovers! 36A, Jalan SS22/25, Damansara Jaya, 47400 Petaling Jaya, Selangor. CuBs & CuPs is here today because of an inspiration to provide an exciting retail experience for pet lovers. This inspiration is capably carried out through their daily mission to provide quality food at fair prices, to provide great service, a clean environment to dine and play, to treat all with respect and finally to be socially responsible. So if you are looking to have an experience here, you’re sure to be getting the best for your buck. Wisma Rapid, 30/70A, Desa Sri Hartamas, 50480 Kuala Lumpur. 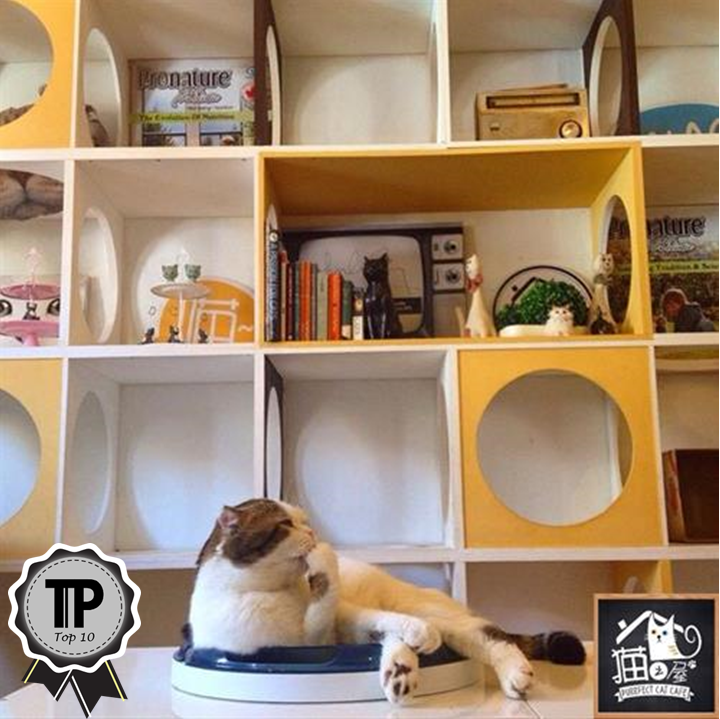 Located in TTDI, Purradise Cat café is a social enterprise with an aim to support and improve animal welfare and their holistic well-being. Their ultimate goal is to foster rescue cats and to socialis with them, before finding them a new home. They run a self-sustaining business models which means proceeds will be reinvested into pet fostering and re-homing initiatives. So Purradise isn’t only a paradise for pets but also for good hearted people! No. 24A (First Floor), Jalan Tun Mohd Fuad 2, Taman Tun Dr. Ismail, 60000 Kuala Lumpur.